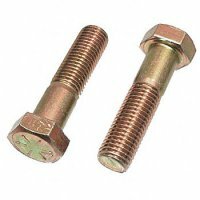 9/16 - 12 X 4 grade 8 hex bolts (hex head cap screws). Hex head. 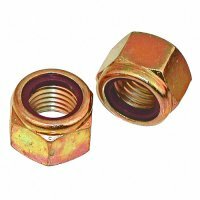 Grade 8 / Coarse thread / Yellow zinc plated. (Also known as hex bolts and hex head cap screws).